Philippi-Hagenbuch has invented countless technologies for the off-highway truck industry and is proud to be known for engineering and innovation. Philippi-Hagenbuch (PHIL) has kicked off its yearlong 50th anniversary celebration, which will focus on highlighting the company’s “innovations of the past, present, and future,” according to the company. Throughout the year, PHIL will be conducting various celebrations related to its 50th anniversary including appearances at trade shows, client and dealer visits, and special mailings to past and present clients and dealers. Over the past 50 years, PHIL has obtained patents relating to off-highway truck bodies, on-board weighing systems, and black-box technology. 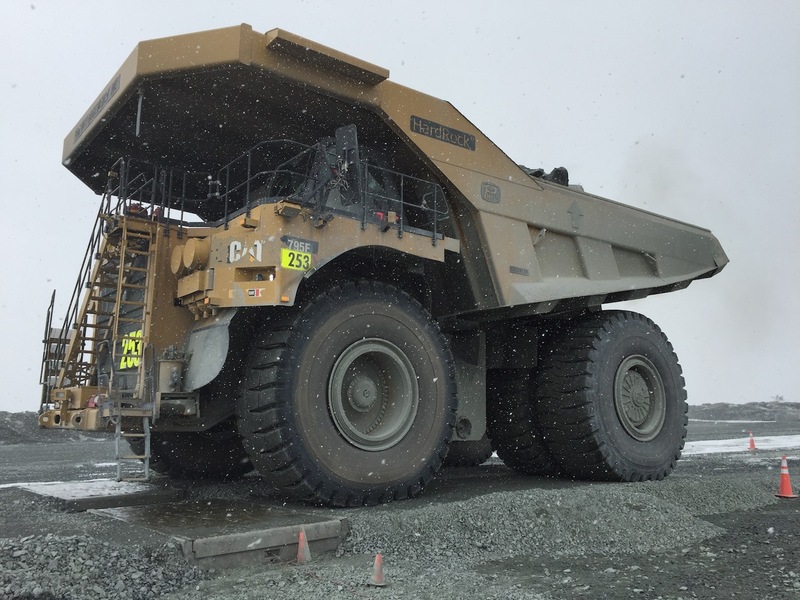 It has also improved the safety of haul trucks through seat belt detection, water tank access, distribution, and material confinement. The company also helped its original client, a Wisconsin rock quarry, achieve the rated load of its haul trucks with the addition of tailgates and sideboards.